Acura Repair in Boulder, CO by Master Mechanics. Call (303) 449-8949 to Book a Free Initial Auto Repair Assessment. We had already been in business for three years when Honda launched a new brand of vehicles it billed as “precision-crafted vehicles.” Thus was born the Acura marque, which landed in North America in 1986 with two available models: The Integra and The Legend. We’ve been maintaining and doing Acura Repair on this fine vehicles as needed ever since. Three decades later, Acura keeps its fleet of performance luxury vehicles relatively small. But the six current Acura models — the flagship RLX luxury sedan, the TLX performance luxury sedans, the ILX sport sedan, the five-passenger RDX crossover, the seven-passenger MDX, and the rebooted NSX supercar — are all distinctive vehicles. There are four reasons auto repair professionals like us still geek out when someone brings an Acura into the shop. 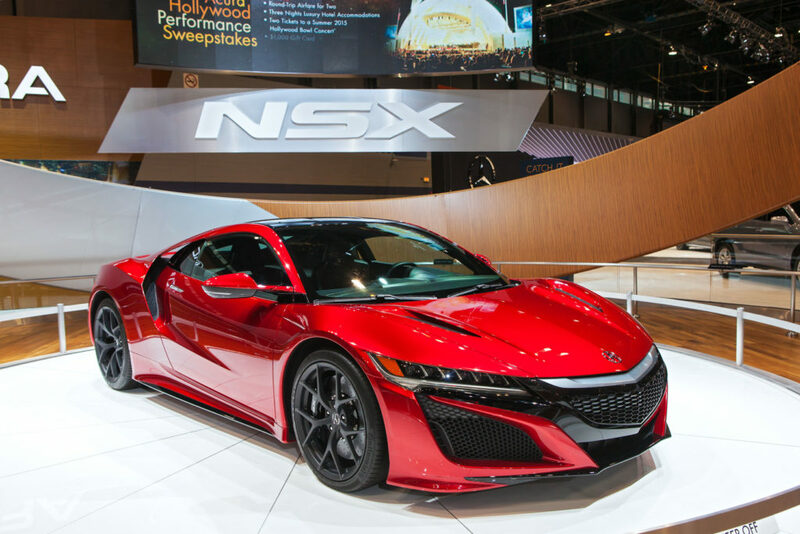 The NSX’s Prelude-meets-an-F40 styling captured imaginations around the country, which helped position Acura as one of the most prestigious luxury automotive brands available. Soon after, Nissan introduced Infiniti and Toyota introduced Lexus in the American market to keep pace — but they had a lot of catching up to do. By 1990, Acura was selling twice as many vehicles in the US as BMW was, and drivers loved the cars. Even rapper Ludacris, who could afford just about any car he pleases, rolls around in his 1993 Legend to this day (and in a nice nod to customer loyalty, Acura restored it for him). Acura was the only automaker to receive top crashworthiness ratings across its entire 2016 fleet, Matt Schmitz reports at Cars.com. “Achieving this feat means all of the vehicles manufactured by Acura had to receive a five-star safety rating from NHTSA and the Top Safety Pick Plus designation from IIHS,” says Schmitz, who notes the company did this one time earlier, in 2009. 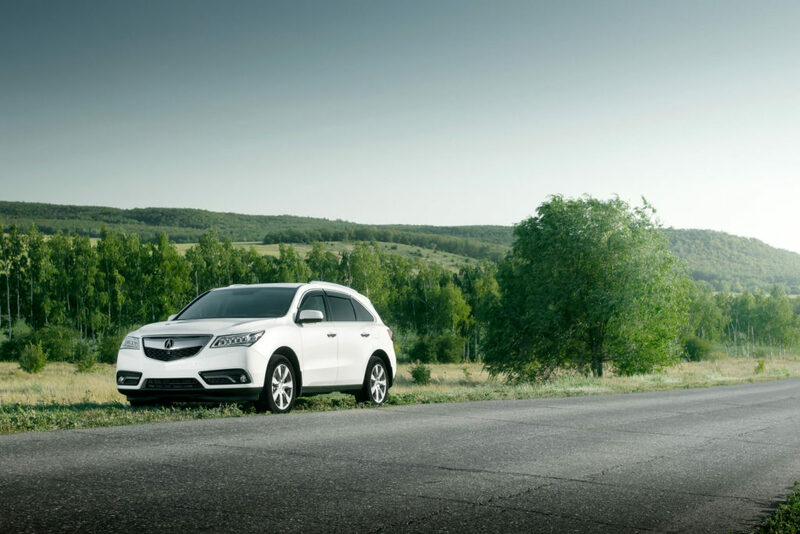 Acuras retain the values better than any other modern luxury vehicles. Edmunds named Acura the winner of its 2016 Best Retained Value Awards in the luxury category, reporting that after five years, the average Acura is still valued at nearly 48% of its sticker price. For anyone shopping for a new vehicle, the ILX, RDX and MDX models in particular are safe bets — these are the vehicles Edmunds says will hold their value over the next few years. When Acura launched that NSX in the early-90s, the company stamped its engine covers with a big VTEC badge to promote the fuel-efficiency technology Honda had spent years developing. VTEC (Variable Valve Timing and Lift Electronic Control) engines were the first successful commercial application of a dual cam timing profile, which let the engine optimize valve timing at both high RPMs and low RPMs, making those engines significantly more fuel-efficient. The 1991 Acura NSX, for example, featured a 3-liter dual overhead cam VTEC V6 capable of producing 270 bhp — more than enough to turn that light car into a rocket. Over the next few years, Honda started applying VTEC engine technology to several other of the company’s models, including the Acura Integra, the Honda Prelude, the Honda Del Sol and the late-90s Integra Type-R, a street-racing legend. Today, Acura is building out technology that will make driving safer and more convenient for everyone. The AcuraLink navigation system continuously updates freeway and surface street traffic information. An upgraded Connect Package will allow one-touch emergency roadside assistance requests and also bring your car online, so you can set the alarm or lock the doors from pretty much anywhere you are, using your PC, tablet or smartphone. Acura is even rolling out a white-glove service in its premium package that gives drivers access to live concierge agents, who are on-call 24/7 to personally assist in anything from making reservations to taking dictation and managing correspondence. Call Independent Motors today at (303) 449-8949 for the best in Acura repair and auto repair in Boulder, CO. You’ll be glad you did!